Shadow Sistxrs Fight Club present the ELEMENTS Series, a five-week series of self-defence classes, each focusing on a different element: earth, air, fire, water and spirit. These classes are for women, non-binary folk and queer, trans and intersex people of colour. 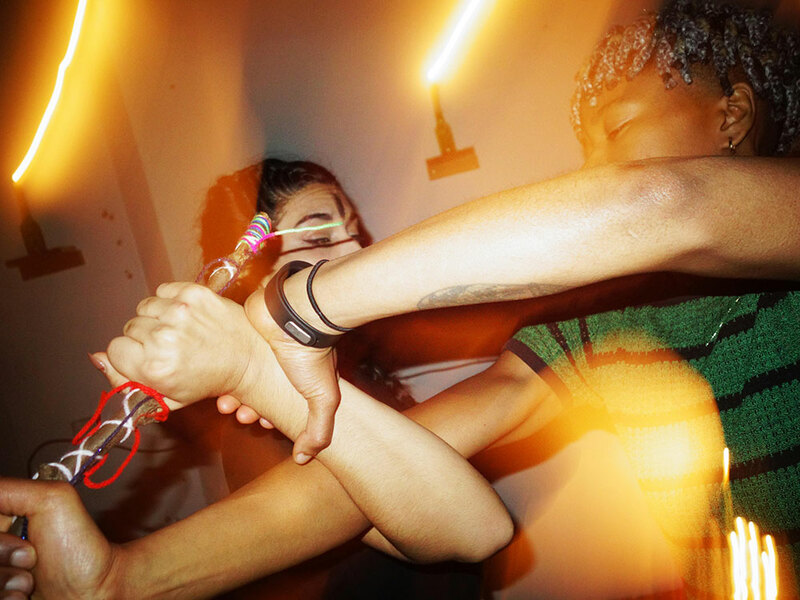 Shadow Sistxrs was born out of the idea to create a safe space for women, non-binary people and QTIPoC. It is a spiritual space to overcome trauma and a place to listen learn and evolve. We ask all participants to help keep Shadow Sistxrs an easily accessible and magical community that has a vested interested in the wellbeing of each other. While we in no way wish to suppress or monitor the individual voices in the group, we ask people to reflect on how what they say may affect others. All members of SSFC must respect these guidelines, and we ask all members to be aware of their energy, their privilege, and of the nuances of the delicate emotions that people may cultivate when dealing with strong and triggering feelings of trauma. We are at once individuals and a collective, and we must all take a part in the healing of ourselves and of each other. We must be conscious that everybody is on their own path of healing, with their own battles to face on their own unique journey. If you need to take time out during the class for any reason, you are welcome to, no need to ask and you will not be judged. 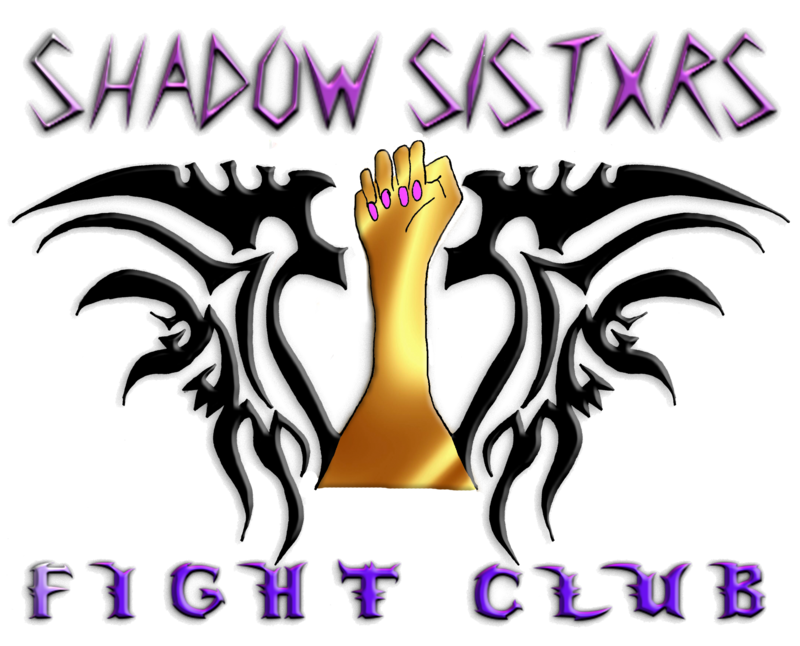 Shadow Sistxrs Fight Club is a physical and meta-physical self-defence class, combining Brazilian Jujitsu with magical and medicinal herbalism. It is not essential to attend all five classes, although it is recommended for flow. A multibuy ticket for all 5 classes costs just £10. Please call Box Office on +44 (0)20 7930 3647 to book.